Product Colors: White Barrels with choice of Cap/Ink Color. Choose Black, Red, Blue, Purple, Orange or Green. 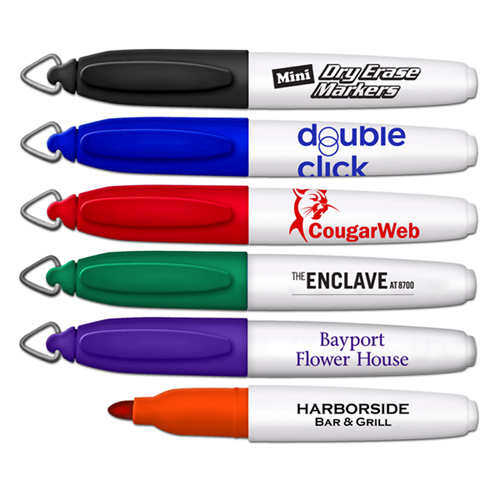 The mini dry erase marker with key ring cap from Promotional Pen Store offers tremendous flexibility. 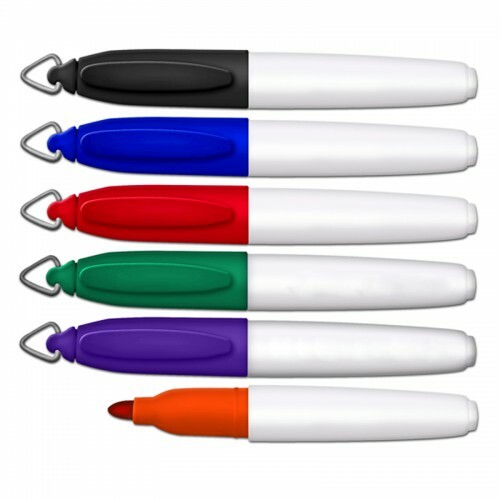 These markers are perfect for anyone who wants to keep a dry erase marker handy. It can be attached to a lanyard ID, too, for easy access. 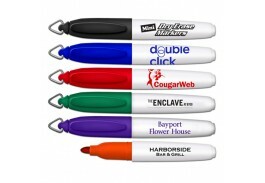 The mini dry erase marker is 3 3/16 inch long and features a 1.1875-by-.9375 imprint area. 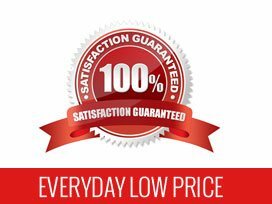 Promotional Pen Store offers production turnaround in 3 business days. You can order in a wide variety of colors to match your company's logo or your school's colors. The markers come with a white barrel and your choice of ring key cap and ink color. You can select form black, red, blue, purple, orange or green. The color of the ink is matched to the cap color. Our pricing also includes a single-color, single location screen print on the barrel of the marker. There is an additional imprint color setup charge. IMPORTANT: Wipe-off surfaces vary greatly. As a precaution, we urge you to test markers on intended surfaces. 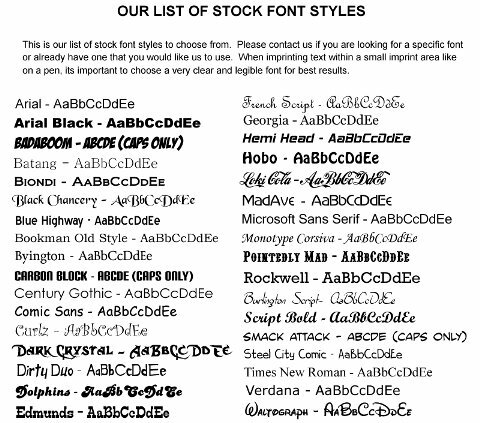 Contact Promotional Pen Store for suggested ink types and free samples. If you do not request a sample and test before ordering, we cannot be held responsible if the ink does not wipe off a surface. You also can request a proof before making an online order. Simply email the artwork and special instructions to info@promotionalwebstores.com. We can only offer one free art proof per order. 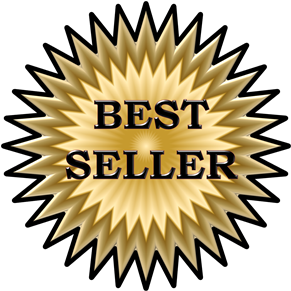 We offer convenient online ordering at www.promotionalpenstore.com. Our website is secure, so you can order in confidence. Rush production is available for an additional charge for two-day or for 24-hour orders. We must receive approval of all orders and art by 5 p.m. EST to ship the next day. We also require that you specify rush and your in-hand date when you complete the order notes. You also can call us toll-free at 800-974-3611.